At Comfort Dental, we believe your first appointment with us should be a consultation to evaluate your dental needs. During your initial appointment, our highly skilled dentists will conduct a comprehensive examination and engage you in a discussion about your dental history, concerns and goals. We have learned that most people want healthy teeth and a beautiful smile, but don’t always know what options are available to them to achieve both goals. We’ll help with that! Comfort Dental will provide you with a written treatment estimate after your initial appointment. It will outline necessary treatment and your discretionary options, along with the costs of care, allowing you to make an informed decision about your dental work. We welcome people who are seeking second opinions on treatment, or who are comparing the cost of dental services. 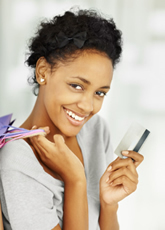 We are glad to help you determine whether you’re obtaining the best dental care value for your dollars. Our practice accepts most dental insurance plans. Of course, dental insurance generally pays a percentage of the cost for specified services, leaving the patient with a financial obligation as well. Most dental insurance will not pay benefits for elective cosmetic procedures, but you’ll be glad to know that Comfort Dental accepts credit cards and offers dental care financing alternatives. You can have the healthy, radiant smile you have always wanted, thanks to dental care financing plans offered by Comfort Dental. Don’t put off hygiene appointments or necessary dental procedures because of financial concerns. Your dental health significantly affects your oral health. Your health is much too important to neglect because of financial limitations. Postponing what needs to be taken care of today will make the problem worse and addressing it more expensive. Comfort Dental’s goal is provide all of our patients with the best dental care imaginable, at costs that can be easily affordable. In most cases, Comfort Dental can arrange a no- or low-interest dental line of credit for you in just a few minutes. We’ll explain our financial policies and alternatives when you visit us. 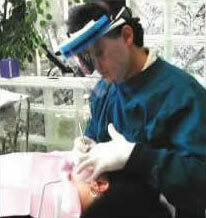 Comfort Dental believes an educated, informed patient is a confident and committed patient. Your dental care is not performed until you completely understand your dental needs and options, and have accepted and approved the recommended course of treatment. Our mutual commitment to your treatment requires payment when our services are rendered. 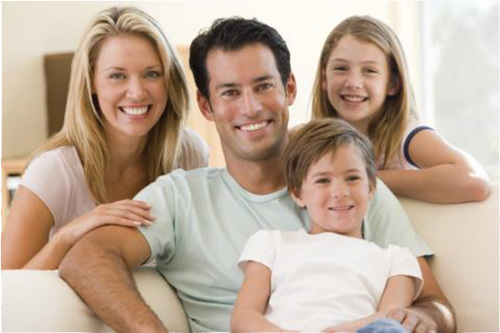 Our patients become part of the Comfort Dental family. Our doctors and staff will treat you compassionately, ensure your comfort and provide you with the outstanding dentistry and the best of care.